If you're starting out as a professional photographer, you're probably asking yourself, "How to price my photography services?". We have put together this comprehensive photography pricing guide to help you answer this question. This guide will assist you in determining a competitive and winning pricing for your photography services. Like all entrepreneurs, photographers struggle with getting the pricing of their photography services right. 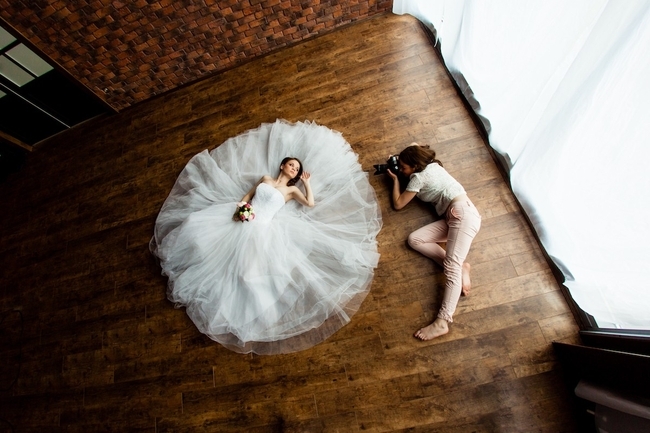 With so many photography services one can offer to clients, it is even more complex to arrive at a photography pricing model that is suitable for specialties such as wedding photography prices. It can be a challenge for beginner photographers to figure out how much to charge for photography. If you under-price, you may end up leaving money on the table or worse still, come off as a low-quality provider. Over-pricing might lead to loss of business as clients review many photographers and choose based on photographer prices. As with any industry, there are standard professional photography prices that have been prevalent. 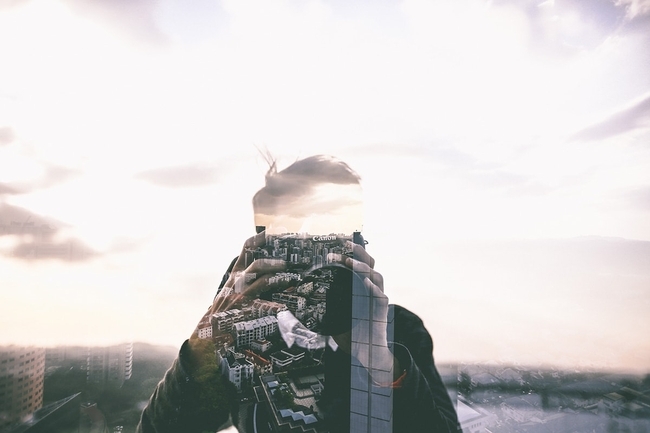 But with the advent of digital photography, new software, and social media, the business of photography is rapidly transforming. Photography services which were earlier a preserve of professional photographers are now readily available at much lower prices from these amateur or hobbyist photographers. This has driven the price of photography services down and professional photographers need to re-evaluate how to price their photography services by adding a lot more value. As a professional photographer, you must offer services that stand out and charge prices that justify your work – based on your knowledge and your talent. As a professional photographer, you'll want to set your professional photography prices to best represent your brand, your specialty, knowledge, experience, and many other factors. When you are starting out, a cost-plus-profit model can be a good starting point. As you grow and establish yourself, you can start charging premium pricing for photography services to reflect your increased market value and talent. A lot of different factors influence how much do photographers make. Some of these include the type of work performed, the number of sessions required or even the number of prints and touchups. There are multiple ways to figure out how much to charge for photography based on the output that you are delivering to the client. However, make sure that you factor in your base costs and expenses and make sure that your photography pricing plan is profitable, all things considered. Figure out all your input costs. Before answering the question - How much to charge for photography services; make sure you have put together a cost blueprint. From fixed expenses to variable costs – document everything. Equipment costs - cameras, lenses, lighting equipment. Be sure to factor in wear and tear and repair/replacement costs. Office/studio costs -You need a place to work and depending on where you are based, it can add up to be a big cost. Even if you are working from your home, assign a rental cost to that space and make sure that your business earns and pays for that. Marketing costs -You need to exhibit your work, network with clients, take part in photography contests, advertise, create a great portfolio website and undertake digital marketing activities - these costs add up and are essential to growing your businesses. Cost of professional services your business needs like accountant, assistants, etc. COGS is the total cost of production of a good or service which includes its labor and material cost as well. If you are providing your client with an 8×10 print, the COGS isn’t only the cost of the print itself. The cost should also include post-production charges, packaging, and shipping charges. If you work with photo retouching or photo manipulation services, mention these expenses in your price list too. The same if about batch photo editing or high-end photo retouching. The rates can vary greatly, depending on the time required, the quality of picture retouching, and the type of photo that is being retouched. There are many companies that offer photo retouching services for photographers. Check out FixThePhoto which provides very detailed pricing list with all services described, so you can factor in the costs when building your photo editing pricing. Make sure that you include all hidden costs associated with the final deliverables that you are selling to your clients. For example, even client proofing, storing and delivering digital files have a cost associated with them. Remember what Benjamin Franklin said – time is money! Many photographers do not factor in the cost of the time and labor they would invest on an assignment and hence fail to earn adequately. For example, to determine your wedding photography prices, you would need to factor in the time you would spend in pre-production, in traveling and meeting up with the client, setting up equipment, the actual shoot time and the post-production time. Be realistic and factor in delays and overages that are bound to happen. Once you have figured out the cost of running your photography business, cost of goods sold and the cost of your time and labor, you need to decide on your profit margins. Your profit margin will decide your take-home income and may differ from project to project. Before finalizing your photography pricing, research photographers working locally in your area especially in your specialty niche (weddings, portraits, commercial). Make sure you charge competitively as clients do shop around locally and compare pricing before they finalize on a photographer. Avoid lowering your prices too much to win business. Underpricing can set your standards low, while over-pricing may deprive you of genuine prospective clients. A good way to go about pricing is to keep a pricing range. This approach gives flexibility to clients and keeps you well within your profit margin as well. Evaluate and know the quality of your product or service. Experience undoubtedly entitles you to good prices but being a beginner too, don’t opt for extremely low prices. Charging too low from the start can decrease the perceived value of your product and service in the market. When setting your photography prices, you should consider the additional benefits that you bring to the table as a well-trained professional, the type of equipment you use, as well as the proper pre and post-production work that you provide. Because of your training, you have the ability to provide needed assurance to your clients – especially when you’ve only got one time to do a perfect job. As a trained photographer, your experience allows you to utilize your one opportunity to capture those once in a lifetime moments. Your skills also allow you to create memories that last a lifetime. 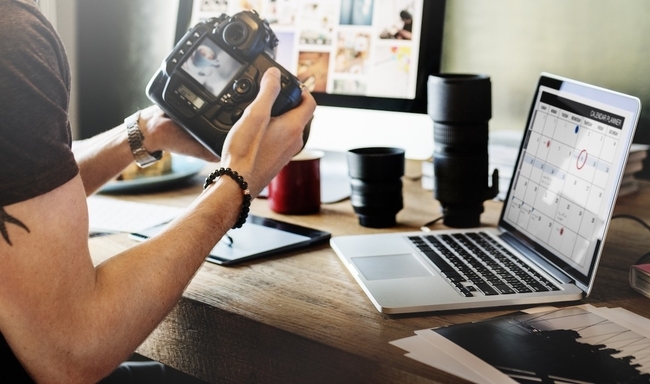 Photographers that use professional equipment such as top-of-the-line industry based cameras, lighting, software, and other tools of the trade usually create higher perceived value. Photographers who also have studios, an impressive portfolio, and a professional portfolio website, also suggest a commitment to their craft. All of these indicators justify charging premium pricing for photography. Tip: A well-made portfolio website that showcases your work professionally is the single biggest contributor to building your market value. Clients will judge you from the quality of your website. Make sure that you regularly update your portfolio website to project that you are doing well professionally and are a committed professional. 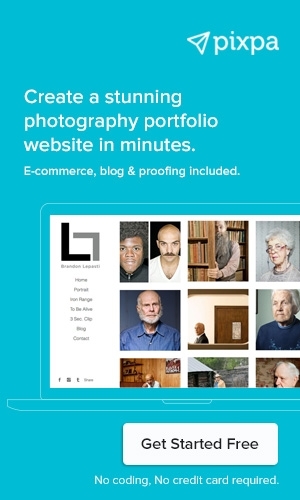 Create your photography portfolio website in minutes. Try free now. Achieve more with included client proofing, blogging and e-commerce tools. While arriving at a price, it is imperative to factor in what are the rights you are handing over to your clients. As a wedding photographer, you may choose to charge more if your client wants full copyright to their images and do not wish their photographs to be featured in your portfolio. You can charge slightly less if the photographs are helping you build your portfolio or if you are giving out a print for single-time use. Pricing of images also depends on their usage. 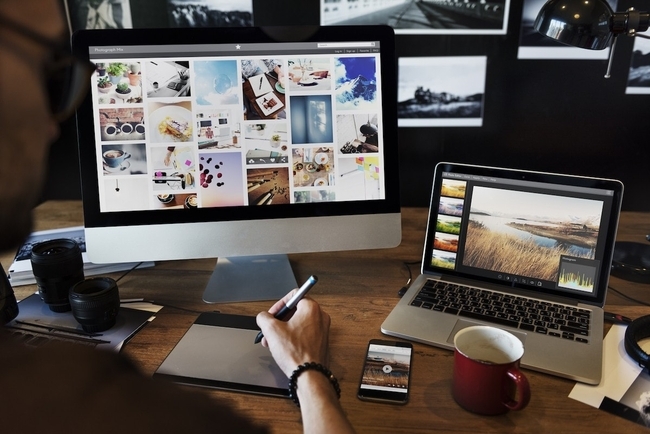 For example, an image shot for an advertisement to be run in a small local magazine will be much lesser than if that same image was to be used in an advertisement in a national daily. Make sure you are charging appropriate taxes on top of your pricing to your clients. If you are providing all-inclusive pricing, make sure that your calculations include taxes that will have to be paid on the total price. You don't want to end up paying taxes from your own pocket and wipe away your profits when filling the annual tax. 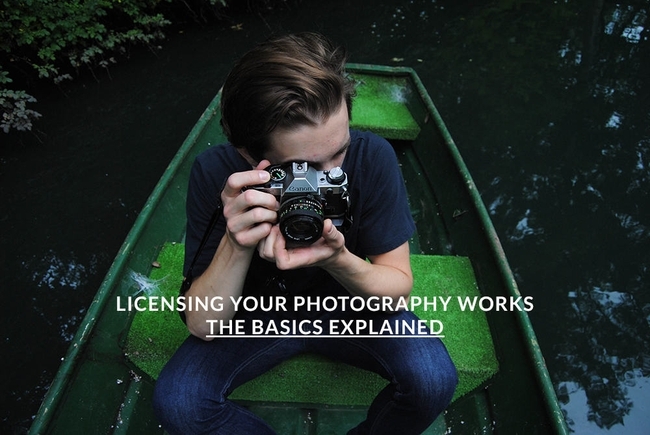 Check out this tax guide for photographers. Do take advice from a qualified CPA to understand and calculate your taxes. It's important for photographers to have contract agreements in place that includes a scope of work section. This allows you to determine all aspects of the services that need to be provided and calculate the associated cost and expenses before determining the price. For example, a client may prefer hard copies or a photo book as their finished product, whereas others may be happy with a digital version. None-the-less, there is some direct cost involved that should be factored into the total price that photographers should pass along to their clients. Otherwise, they will be paying for those items out of their pockets, which will eat into their profits. Having a contract in place allows photographers to factor in all costs and expenses prior to preparing and sending out photography price quotes and before performing the work. What are your reasons for pricing the way you do? What’s your perceived value that you are projecting? What are the add-ons that you are offering to increase revenue? Are you going to charge based on images or charge based on your time? Image-based rates work well for photography of products, interiors, food, architecture or corporate portraits. Premium image based rates are the perfect pricing model when clients are expecting extremely high caliber work reflected in a few images of their subject. It’s also pretty standard to charge a premium image based rate based on the use of your work. 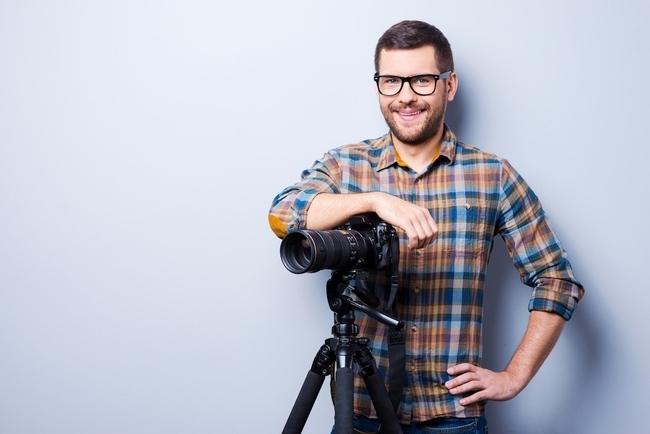 For example, if you take a photograph to be used on a website or in a local newspaper, it’s not as commanding as it would be if it was taken for a television ad, a billboard or a national campaign. Premium prices are charged for images that will be used in more prominent campaigns. Check out this image rate calculator by the Association of Photographers. Also, see this rights-managed image pricing calculator by Getty Images. You can charge an hourly or flat rate for events photography such as weddings, corporate meets, birthdays, college/school events etc, where you are investing a lot of time shooting the event. Make sure that you factor in costs associated with traveling and meeting the clients, pre-production, the shoot itself, post-production and cost of creating the deliverables like prints, frames, etc. Portrait Photographers often have flat portrait photography session prices as well. These often consist of various packages that are priced based on volume - the number of images that are included in the package and retouches. Photography session prices may also include alternative themes and backdrops, prints or digital downloads, editing, touch-ups, and other services. 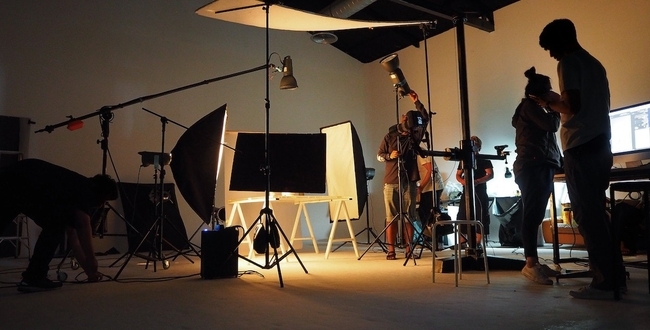 Experience is a big factor in deciding how much does a photographer make. Photography prices are typically based on the level of knowledge and experience as indicated below. Amateurs and Hobbyist - Amateurs and hobbyist usually charge $25-$75 an hour for images normally used on blogs, small websites or for local advertising. The fee is usually under $100 however, they generally don’t follow standard photography practices and normally have other lines of work. Student Photographers - Students typically have more experience than the amateurs and hobbyist in that they've received some form of training. Their typical hourly rate is $50 - $100 per hour. Rates of student photographers can vary based on a number of factors - the school that they are studying in, the stage of their education, whether they have worked with and assisted other professional photographers and last but not the least, their photography portfolio. Students with brilliant student photography portfolios can command the same rates as professional photographers. Entry Level Photographers - The entry-level or semi-professional photographers charge $50-$150 per hour or $25-$125 per image. They’re not as committed and often have other lines of work that they rely on. Professional Photographers with experience - Professional, experienced photographers usually charge $75 - $250 per hour or per image. They rely solely on their photography work to make a living and typically have invested a lot in their equipment, and have more experience in both the pre-production and post-production stages of photography. 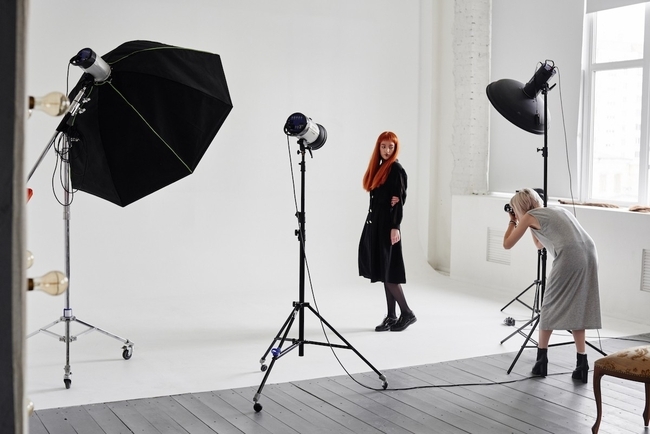 Top Professional Photographers - Top professional photographers, known as high-end photographers, charge $250 - $500 per hour or $200 -$1200 per image. This elite group of photographers command top dollar for their work and can even be paid up to $10,000 per day depending on their area of specialty. They cover areas such as sports, fashion, entertainment, film, documentaries for TV, films, billboards or magazines. Some professional photography prices are based on the areas of specialty. When a photographer focuses on a specific area, they increase their expertise and thus the value of their work increases. This drives the rates higher than non-specialized photographers. Portraits Photography – Photographers that specialize in senior portraits usually charge rates on the lower – midrange, but they could potentially have steady work during a specific season and more steady commercial clients. Portrait photography pricing usually varies between $150 - $300 for each session. Wedding Photography - Wedding photographers perform seasonal work and take up high-pressure photography assignments. They only have one opportunity to capture the moment and take images that create lasting memories. Wedding photography prices can range from $1500 - $3500. Again, as with anything else, wedding photography packages can vary based on experience, your wedding photography portfolio, and nature of the wedding. Some top-shot photographers can charge more than $15,000 for covering destination weddings. Website Photography - Photographers that specialize in creating images for local websites charge $25-$150 per image. They usually provide work for small businesses in the local area. 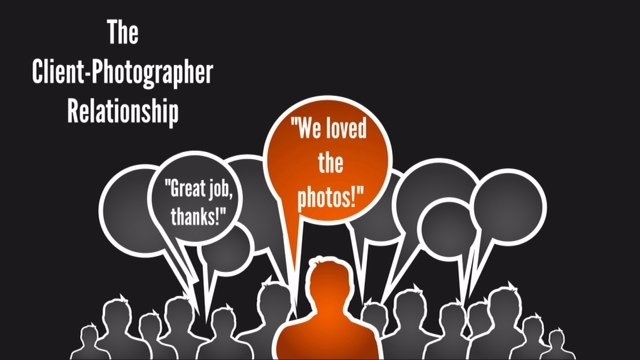 Many photographers consider the traffic your website is getting before quoting a price. Product Photography - Product photographers focus on images for smaller products that are used online or offline for independent websites or for sites such as Walmart, Amazon, eBay or major department stores. However, larger ticket items such as automobiles, boats or planes may be used for magazines or in major campaigns. The product photography pricing starts from $25-$150 per image but varies based on the nature of the product and usage of images. No matter which pricing model you use to calculate your photography pricing, make sure that you have factored in all the variables that we had discussed above. Pro tip: Download fully customizable and free Photography Price List Templates that look professional and clean. If you are a full-time photographer, you will need to price your services so that you can make a living from your photography business. You also need to consider that you may not be occupied full-time, all the time. Do keep in mind the industry price fluctuations, any seasonal factors that might affect your pricing and rework your pricing plans. Eventually, having photography pricing plans can only take you so far. A sound approach to photography pricing would also entail ‘going with the flow’ and being dynamic in your pricing your photography services at all times. Hopefully, this step-by-step guide on how much to charge for photography would have given you a structure to determine your photography pricing. Just to sum things up, start by identifying all costs, consider the factors that influence the pricing and make sure you add an adequate profit margin to arrive at your photography prices. The ultimate goal of this photography pricing guide is to ensure that you’re running a successful photography business and making a profit.